Many coaches and teachers have long used physical conditioning (running and exercise) as punishment. The association of conditioning with punishment establishes a negative view of conditioning. Positive Physical Conditioning: Changing the Culture addresses ways to make conditioning a positive experience. 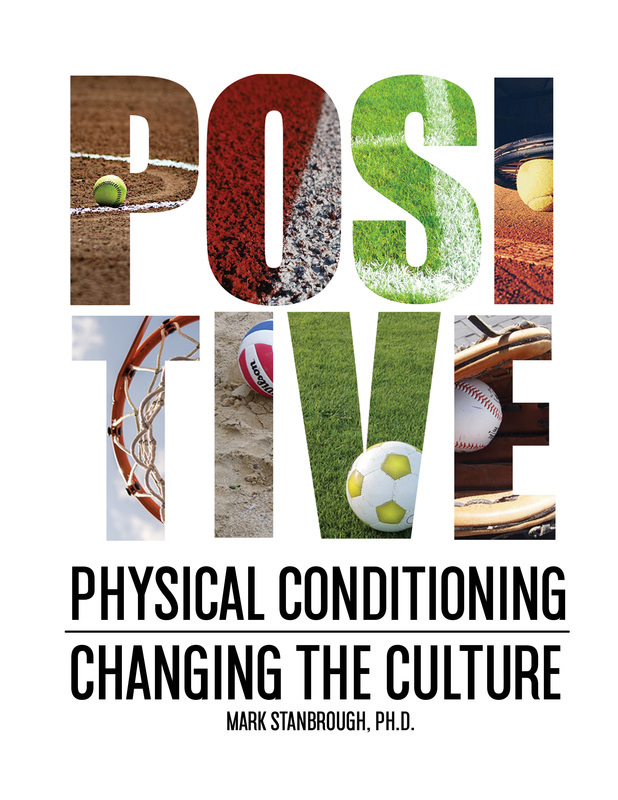 Numerous practical ideas on implementing physical and mental activities of positive conditioning using the guidelines of the National Standards for Sport Coaches, and the SHAPE America National Physical Education Standards are presented. Look at physical conditioning in a different way. Physical conditioning is an opportunity for more success and satisfaction. Are more active students more successful academically? Are the more active students healthier? Are the more successful athletes more highly conditioned? Are the more successful teams highly conditioned? If your students/team gets in better shape do they have a better chance of being successful?